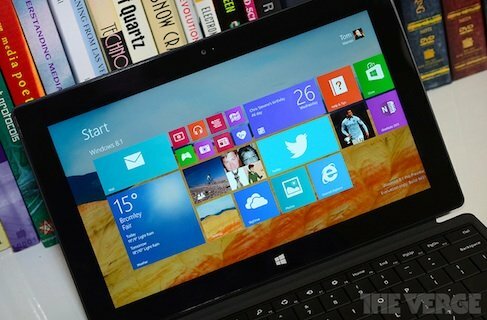 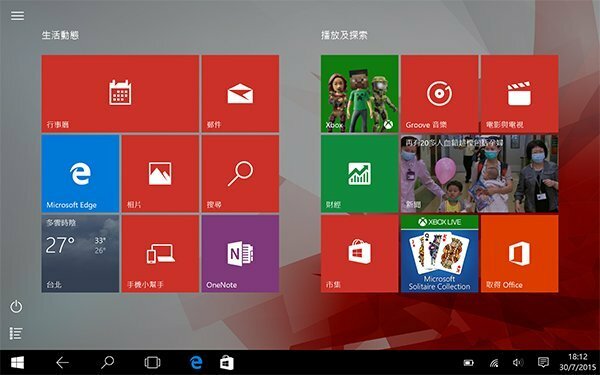 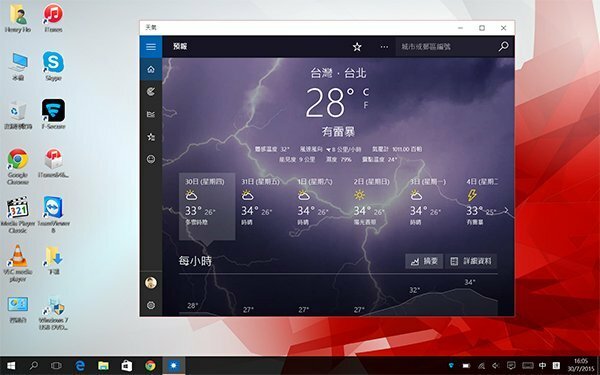 Home Featured Daily Win 8 用家應否升級至 Win 10 ? 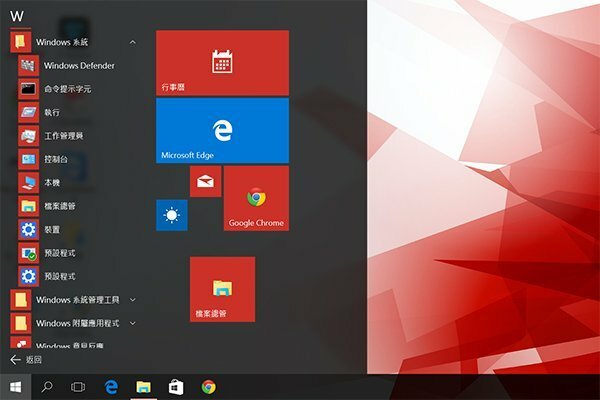 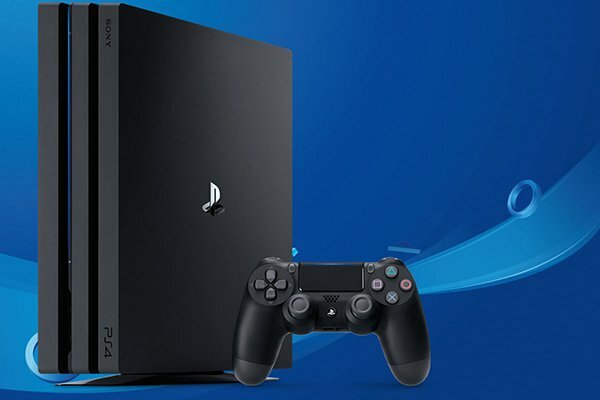 3 大問題逐一解答 ! 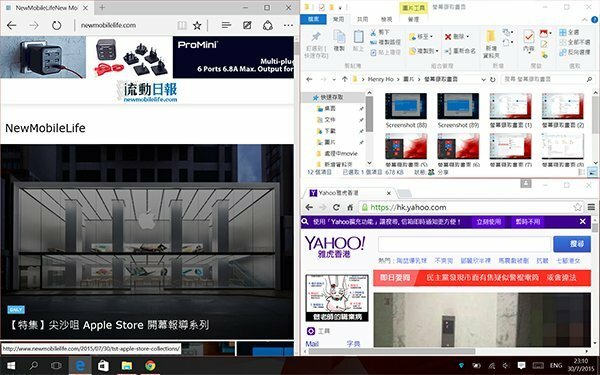 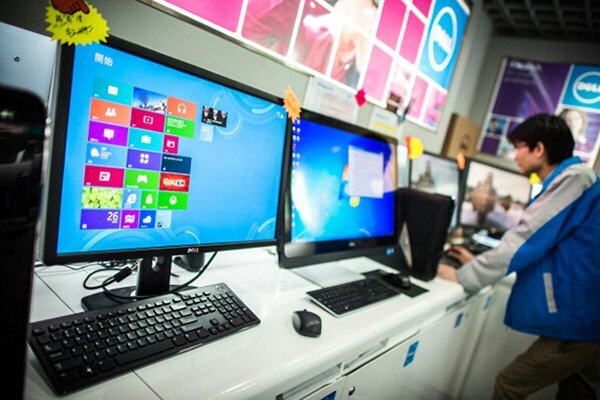 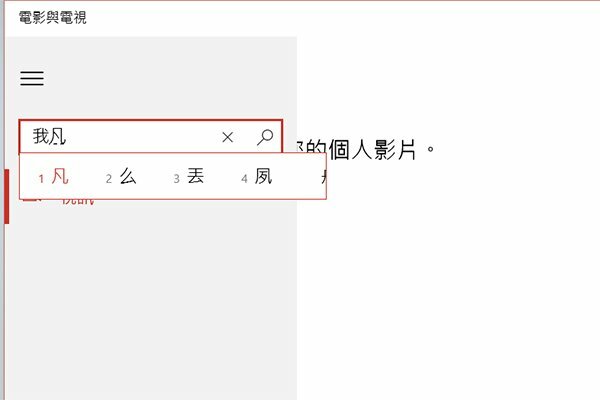 Win 8 用家應否升級至 Win 10 ? 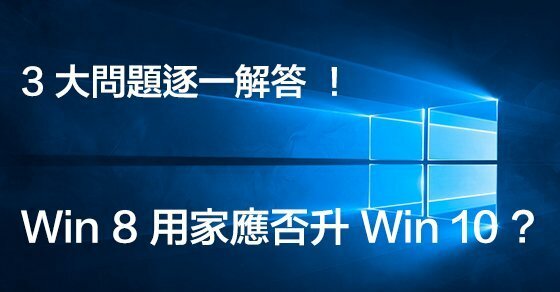 3 大問題逐一解答 !